Everyone carries a fondness for their mixtape days, both fans and artists. 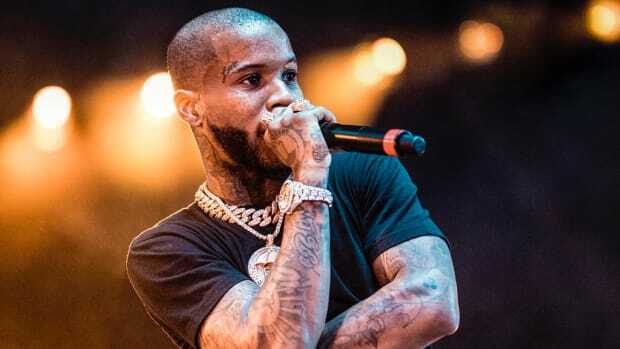 Rapper-singer Tory Lanez is no exception, especially with the recent release of his latest mixtape, LoVE me NOw. The tape, like all his tapes, according to him, houses his best work. 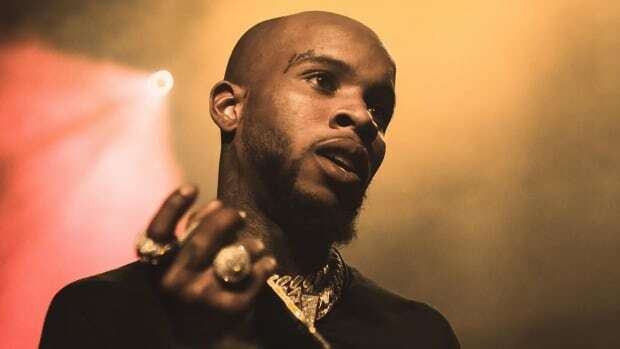 Speaking with VIBE, Lanez broke down exactly why the mixtapes are home to his best material. 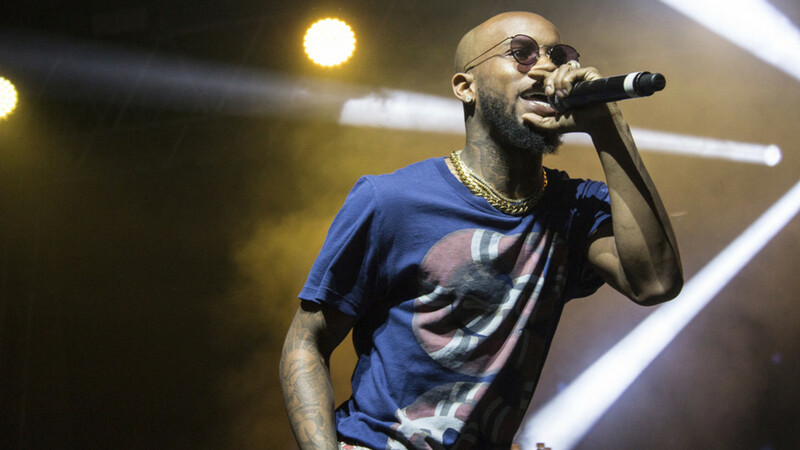 “My mixtapes have always been all original music, but at the same time, my mixtapes are really dope because I don’t really put too much thought into them,” he said. “When the word album comes around, I kind of feel like ‘Damn, it’s a lot of pressure’–like I gotta make sure that everything is here and all the right pieces of a classic album are in here and I don’t really feel like that no more. Now I just kind of feel like when you make music, you make music and whatever comes out comes out. 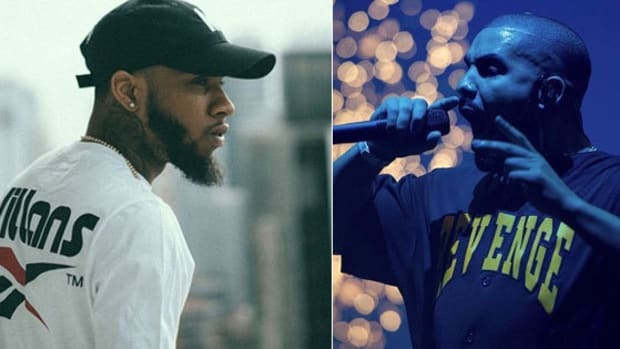 Tory Lanez believing his mixtapes are better than his albums is a universal rap opinion, not just for his music but for most artists’ work. As he suggests, the mixtape is a place of freedom. Artists, ideally, have the pressure to perform and the anxieties of commercial success and lasting legacy lifted from their shoulders. 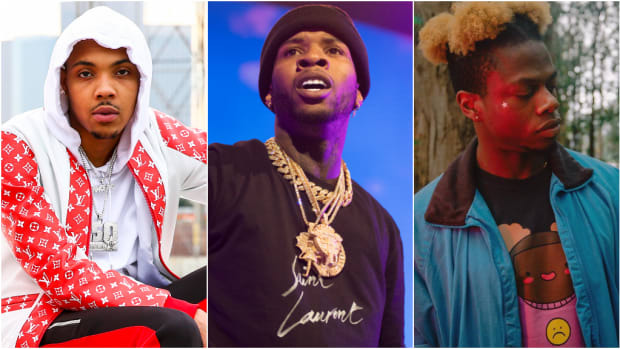 Mixtapes can be an avenue to blow off steam and flex creative muscles that may not get the pass for albums, depending on the label situation. 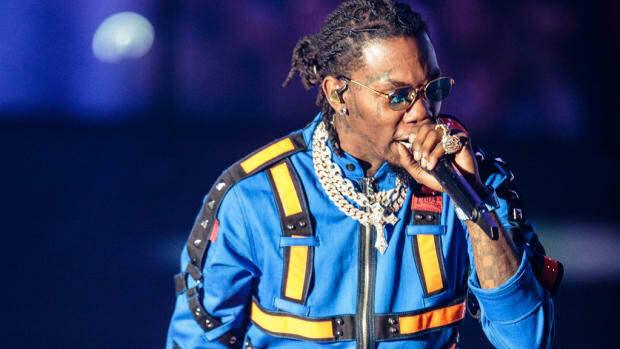 Nowadays, with the rise of commercial mixtapes, those lines are getting more and more blurred. 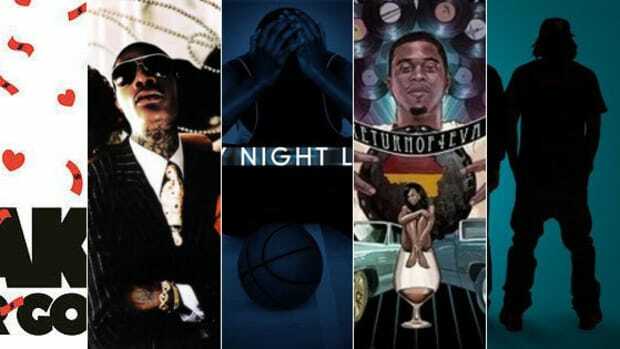 Some even say mixtapes are dead. Yet, when artists dub projects mixtapes we still carry the notion that we are getting their roots, base emotions, and creative freedom. There are less stringent expectations for tapes, but the expectation of quality likely increases. 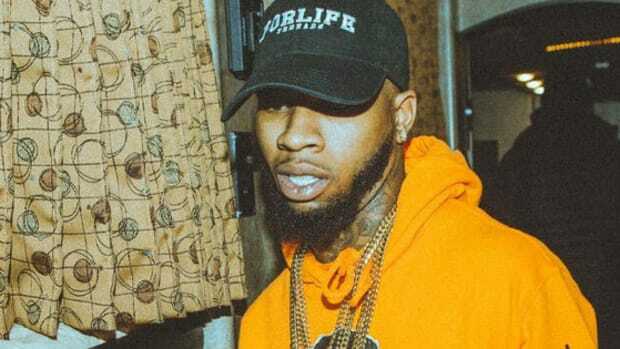 As for Tory Lanez, LoVE me NOw captures who he is as an artist in earnest without snapping any boundaries—a true portrait of an artist—which makes it a mixtape success. 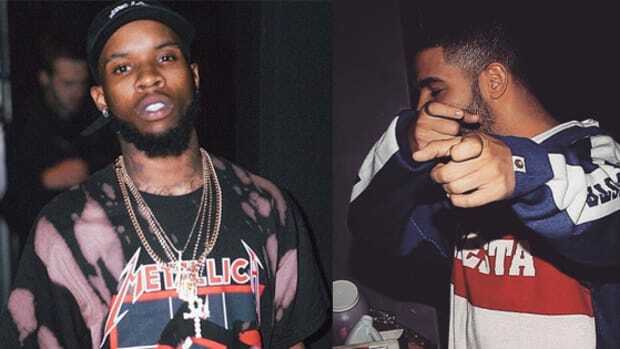 If Tory Lanez' new music sounds familiar that's because you already heard it when it was a Drake song.